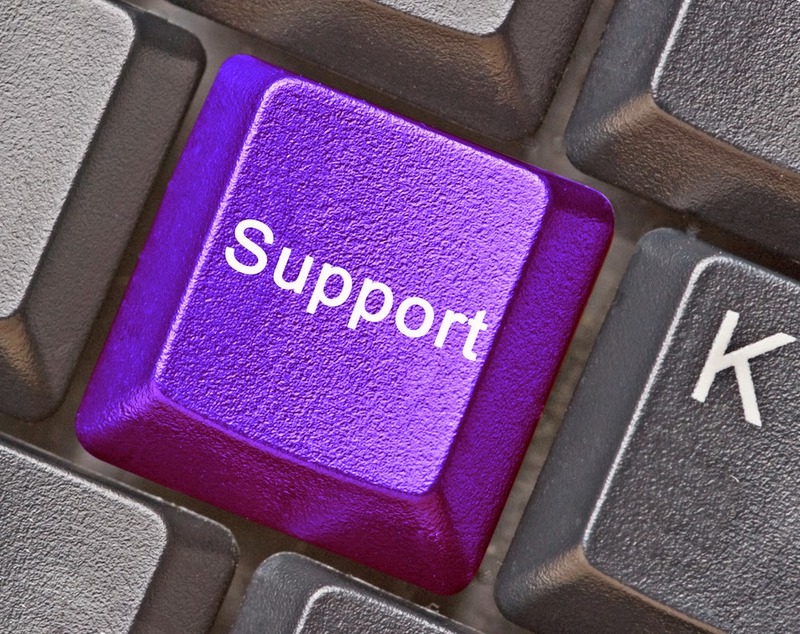 Studies on the effectiveness of “peer recovery support” programs—in which individuals in recovery from substance use disorders provide help to peers with substance use or co-occurring mental disorders—generally meet the minimum criteria for moderate level of evidence, according to the review, “Peer Recovery Support for Individuals With Substance Use Disorders: Assessing the Evidence” published yesterday in Psychiatric Services in Advance. But a number of methodological concerns with studies of peer recovery support hamper the ability to definitively distinguish the effects from other recovery services and activities in which a patient may be engaged. Those were the findings from the latest installment of the “Assessing the Evidence Base” series that the journal has been publishing. Researchers from the Substance Abuse and Mental Health Services Administration (SAMHSA) and DMA Health Strategies assessed outcome studies of peer recovery support services from 1995 through 2012. The authors chose from three levels of evidence (high, moderate, and low) on the basis of benchmarks for the number of studies and quality of methodology. They also described the evidence for the effectiveness of the peer recovery services. The studies demonstrated reduced relapse rates, increased treatment retention, improved relationships with treatment providers and social supports, and increased satisfaction with the overall treatment experience. But methodological concerns included inability to distinguish the effects of peer recovery support from other recovery support activities, small samples, heterogeneous populations, lack of consistent or definitive outcomes, and lack of appropriate comparison groups. The article is part of a series of literature reviews commissioned by SAMHSA and published in Psychiatric Services. To read more about the "Assessing the Evidence" series, see the Psychiatric News articles, "Study Finds Evidence Showing Supported Employment Works" and "Housing Programs Effective, but Studies Plagued by Limitations."